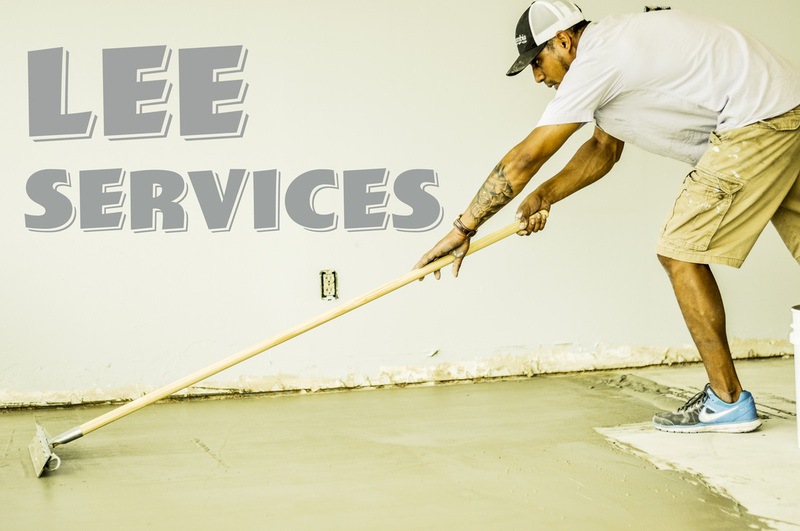 Specializing in bathrooms, kitchens, sheetrock and custom renovations! WE HATE SPAM! YOUR SAFE WITH US!